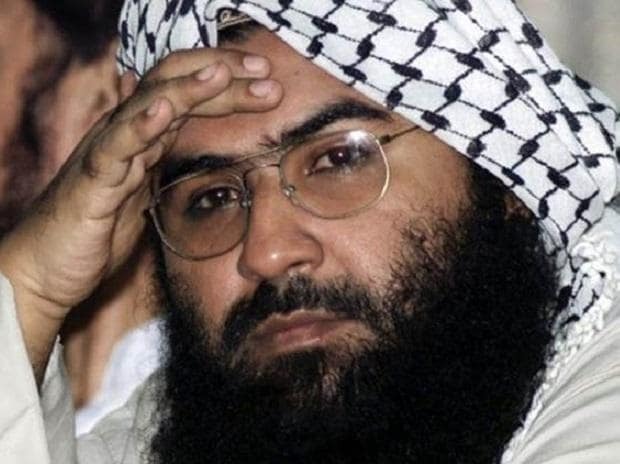 Pakistan's Foreign Minister Shah Mahmood Qureshi has admitted that Jaish-e-Mohammed chief Masood Azhar is in Pakistan and is "unwell", but said the government can act against him only if India presents "solid" and "inalienable" evidence that can stand in a court of law. Qureshi's remarks came amid heightened tensions between India and Pakistan after the February 14 terror attack by Pakistan-based Jaish-e-Mohammed (JeM) in Pulwama that left 40 CRPF personnel dead. India has handed over a dossier to Pakistan with "specific details of the JeM complicity in Pulwama terror attack and the presence of JeM terror camps and its leadership in Pakistan." India also expressed regret at the denial by Pakistan's political and military leadership at the presence of terrorist infrastructure in territories under its control. "He is in Pakistan, according to my information. He is unwell to the extent that he can't leave his house, because he's really unwell," Qureshi told CNN when asked about Azhar. Azhar is the chief of JeM that claimed responsibility for the February 14 Pulwama attack in which 40 CRPF personnel were killed. India has been repeatedly trying to list him as a "global terrorist" by the UN. However, China, an ally of Pakistan, has blocked India's efforts by using veto. Qureshi also said that Pakistan will take action against him if presented with "evidence that can stand in a court of law". Qureshi also added that the release of captured IAF pilot Wing Commander Abhinandan Varthaman is a "peace gesture" and must be seen as Pakistan's "willingness to de-escalate". Varthaman, who in Pakistan's custody since Wednesday is likely to be released at the Wagah border on Friday.